A new study from Universalhunt.com, one of the leading global professional networking and a career portal, has revealed that despite a growing job market, 65.7% of recruitment experts are still struggling to find the right professionals. 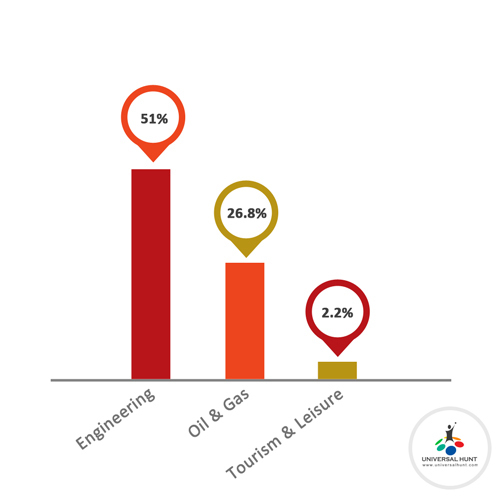 – More than half (51%) of company recruiters agree that Engineering is the hardest sector to recruit for. – Oil & Gas/Energy positions come in second place as the most difficult industry to fill with 26.8% of recruitment professionals acknowledging challenge. – Recruiters reveal that Tourism & Leisure job roles are the easiest to recruit for as only 2.2% admit concerns about finding candidates for these roles. 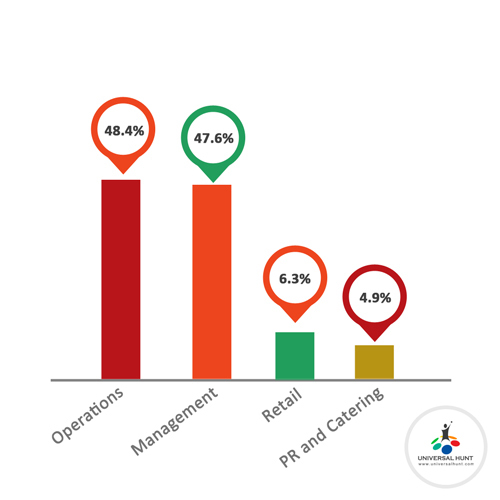 – Operations come on the list as the most difficult area when recruiting with almost half (48.4%) admit concerns. – Management positions are second on the list, with 47.6% of in-house recruiters revealing difficulties. 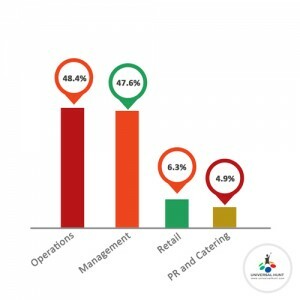 – Retail (4.9%), PR and Catering (6.3% each) jobs are revealed as the easiest to fill. The aim of this survey is to provide helpful information on current and developing trends in people resourcing practice. 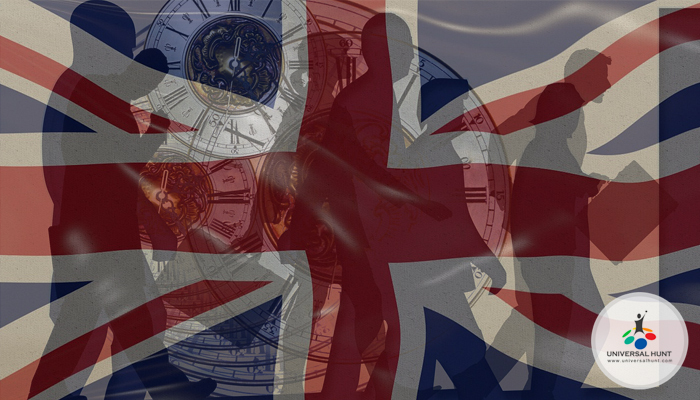 This survey says that 65.7% of recruitment professionals are facing difficulties to find the right professionals in the UK. But the main objective of their resourcing activities is to enable the achievement of the organization’s strategic goals. Know how to Engage Employees?